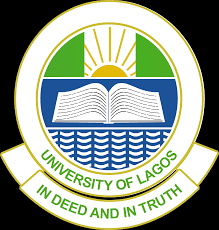 University of Lagos (UNILAG) Institute of Continuing Education (ICE) Part-Time Degree Admission Forms, Available Courses, Admission Requirements, Application Guidelines, Entrance Examination Dates, Time and Venue for 2018/2019 Academic Session. This is to inform the general public that the University of Lagos (UNILAG) Institute of Continuing Education (ICE) sales of form for 2018/2019 academic session is in progress. The Institute of Continuing Education in collaboration with the Faculties of Arts and Social Sciences is inviting applications from suitably qualified candidates for admission into it various programmes for the 2018/2019 academic session.